Am I the only college student who doesn't get enough sleep? I'm laughing just writing that question, because of course I'm not! I think one of the worst things for my beauty routine is my lack of adequate sleep. If I'm not up working on school stuff, I'm editing photos or writing blog posts. All these long nights constantly leave me with bags or dark circles. If you've ever had dark circles, you know just how hard they are to get rid of! 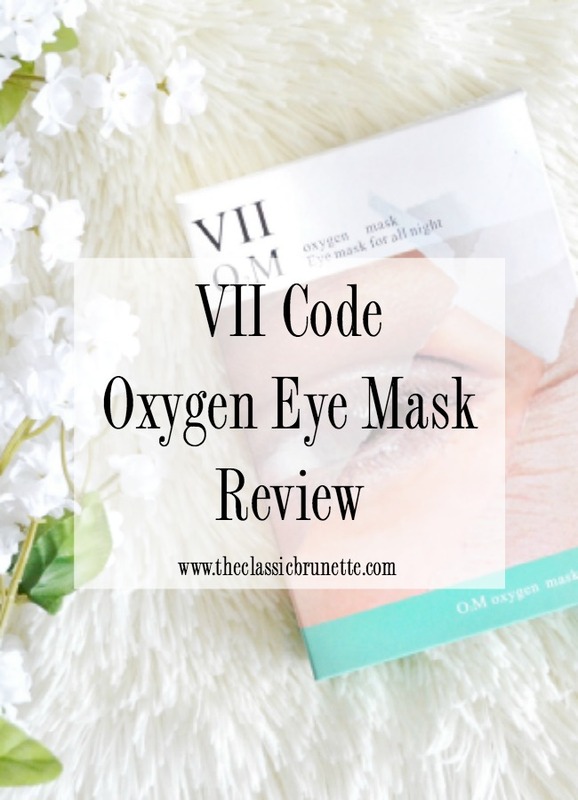 I was given the opportunity to test out this overnight oxygen eye mask from VII Code and I've found that it is a great treatment for my dark circles! This mask is an 8 hour overnight treatment, which is something that I haven't seen with any other sheet mask. It's a gel based mask which makes for a very nice cooling effect when you put it on. Although I guess you could wear the mask during the day if you're planning on having an 8 hour long at home spa day, it's easiest just to wear the mask overnight and let it do its magic. It's as easy as putting on the mask and going to sleep, literally. The gel is sticky, so it's best to get the positioning right on the first try (so you don't waste any of the serum), however I didn't have any issues with repositioning if I put them on wrong. Since I have sensitive eyes, the mask was a little uncomfortable at first because I wasn't used to the cooling effect of the gel. However after about a half hour my face/eyes adjusted to having it on and I actually found the gel to be pretty soothing as I fell asleep. You're supposed to start seeing results after a full treatment of the mask which is 2/3 times a week for three boxes worth, however I've seen results after my first use! Obviously my circles didn't completely disappear, but the area underneath my eyes was less sunken in and a little brighter after one night with the mask on. Although I'm hoping to fix my sleeping habits and fix my dark eye circles on a more permanent level, I think this eye mask will do the trick for now! I think overnight masks are the best!! I have a hard time sitting down for 10 or 30 minutes...whatever the mask requires. Sleep though, I can do that!! Will definitely try this as I am OBSESSED with skin care!! you eyes are SO STUNNING girl. They shine I swear! Awesome!! My blog post is almost ready to go live with them too! I loved the masks, since they stay on all night while you are sleeping!! 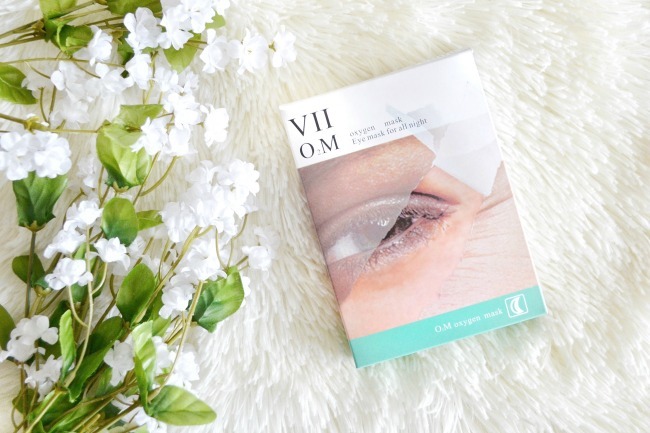 Love these eye masks! They have helped with my dark circles so much and feel really soothing on my tired eyes after a long day. Glad you're loving them! These look awesome! I need to try some more eye masks. i love this eye mask, it works wonders! I love a mask! So glad you shared!! I need to try these! I've never seen one that's overnight! 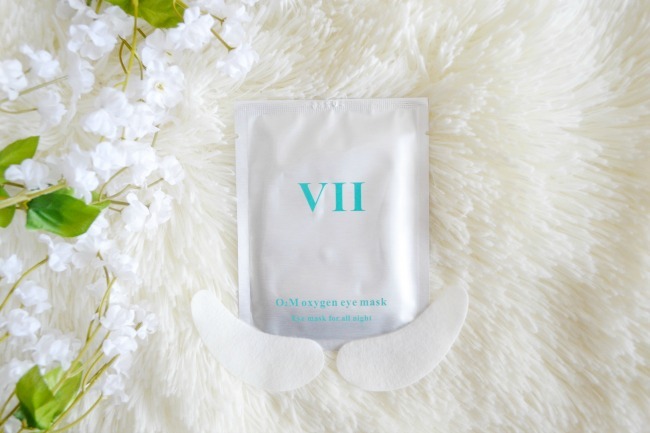 These eye masks sounds just like what we need! Definitely have to try them out! Aren't these amazing?! I just started using them and they're the best! Ok I desperately need this haha! Great review!! I've tried them as well and definitely would keep trying if they weren't so expensive to see results! This sounds awesome! I've been noticing dark circles much more recently, so I def need to try this! Looks like a must try mask!! 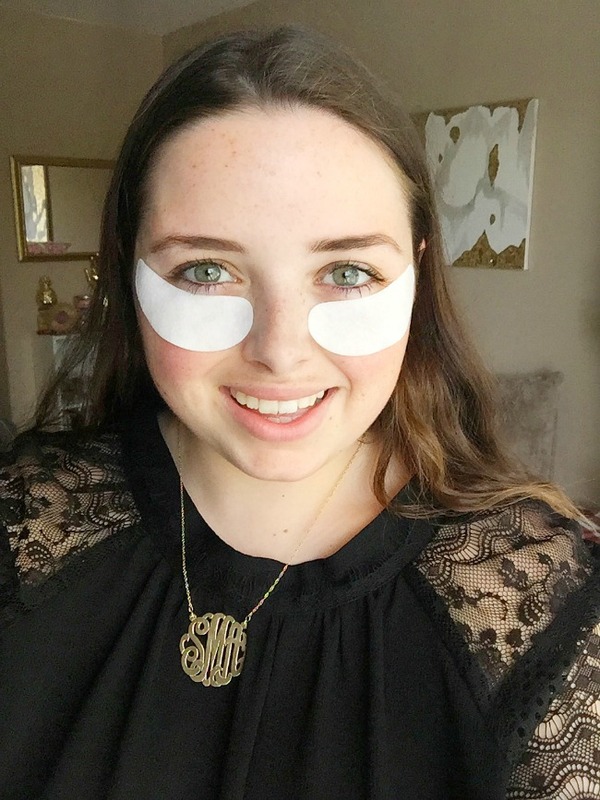 I've never done an overnight eye mask but it sounds so beneficial! Need to look into this one!